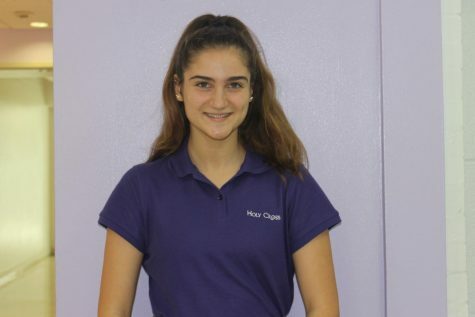 Madison Dias, class of 2022, plays basketball and soccer for Holy Cross. This is her first year on the multimedia journalism squad. One of her hobbies is watching "The Office" or "Criminal Minds."